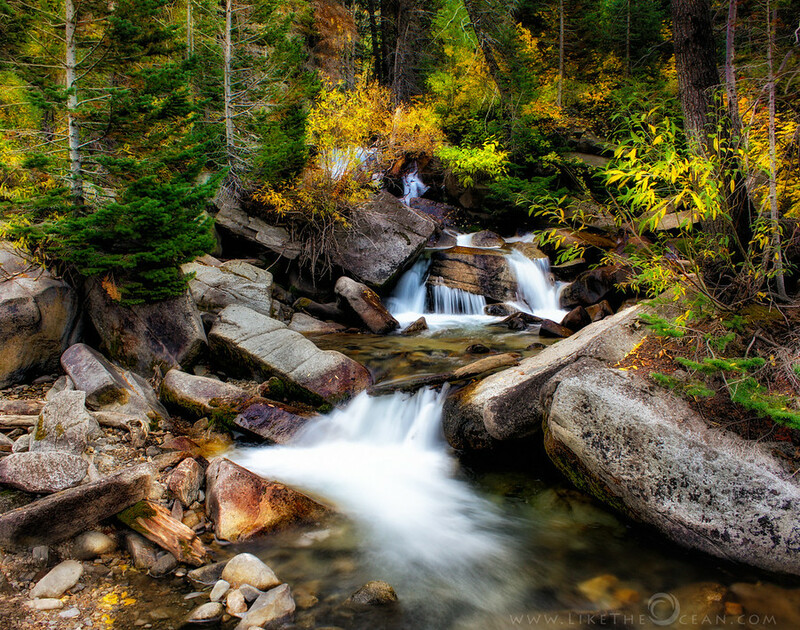 A whiff of crisp and cool breeze, water cascading down the rocks, lovely fall colors – now that is a scene that would rejuvenate any mood. Something I definitely needed now :) Ultimately, fall is about the inevitability of change. The beautiful colors of the season is a reminder to embrace change. This is from couple of years back, when I used to shoot with Canon Powershot S2 IS. It was and still is – a lovely camera :) It was a lovely drive up the Cottonwood canyon near Salt lake city. Stunning shot, I love the colours, it has so much depth. Well done. I too like how the leaves and the fall steps creates a layer effect ! Thanks !!! :) thanks for the compliments Edith !